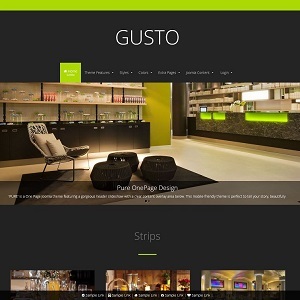 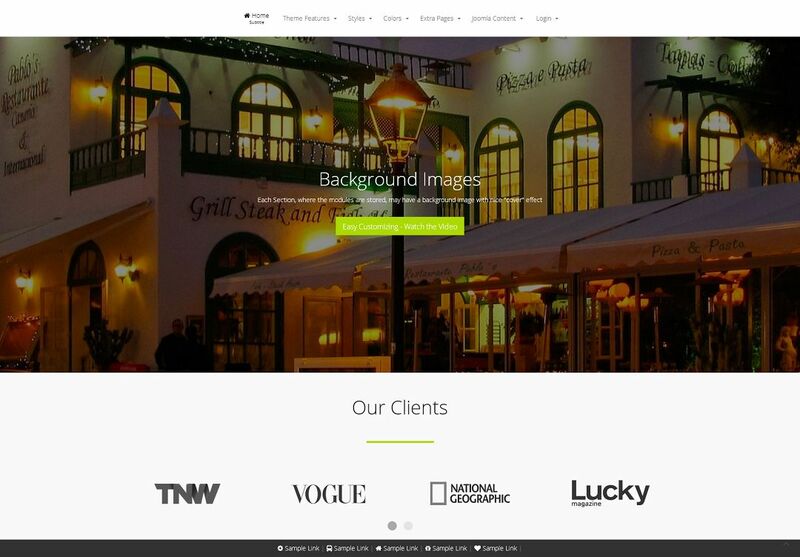 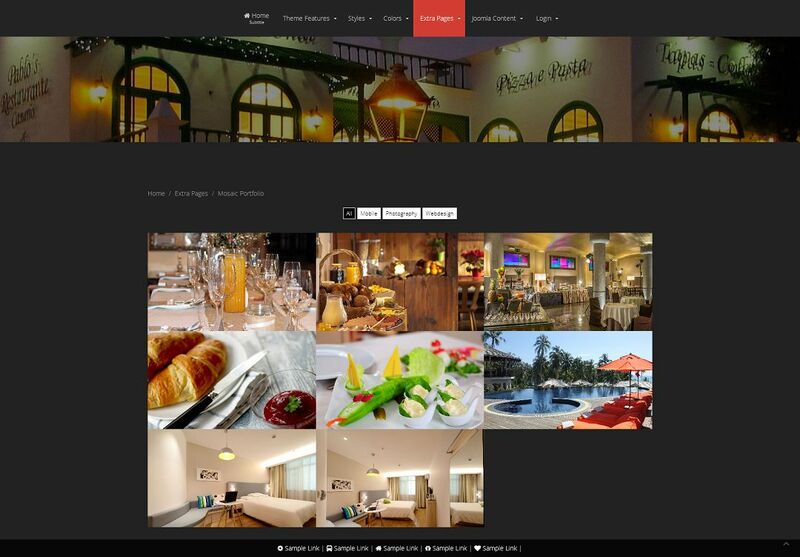 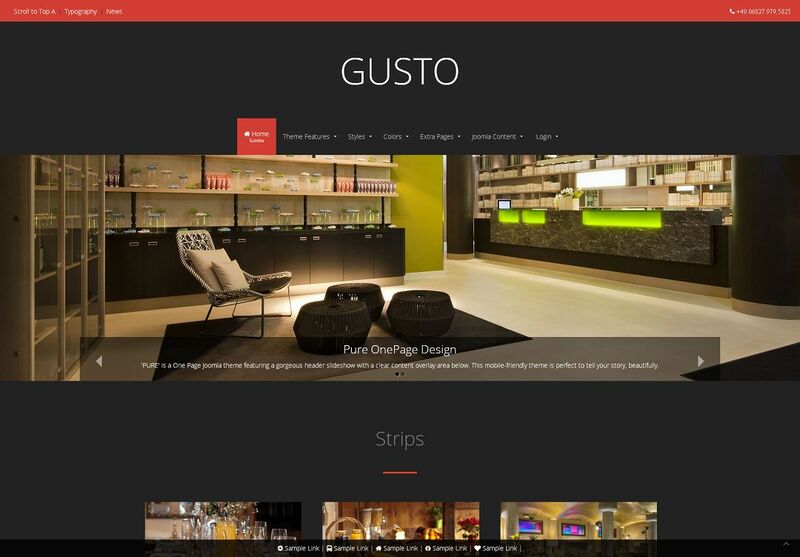 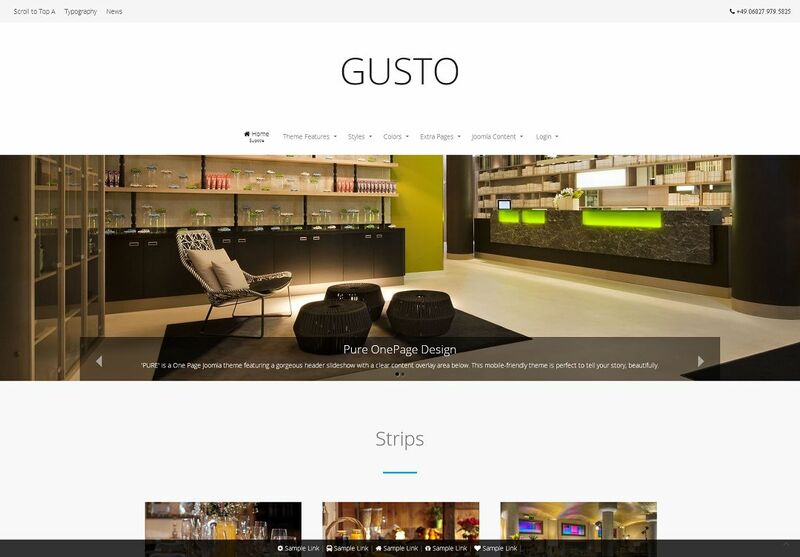 GUSTO is a restaurant Joomla template perfect for any restaurant, food bar, catering company or food recipes blog. 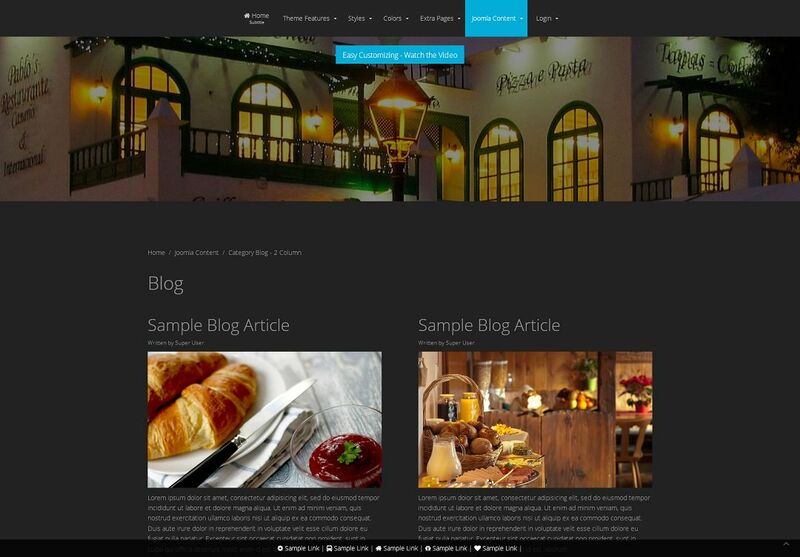 It was created with taking your potential customers in mind so we packed this Joomla template with everything you need to launch your website during a weekend. 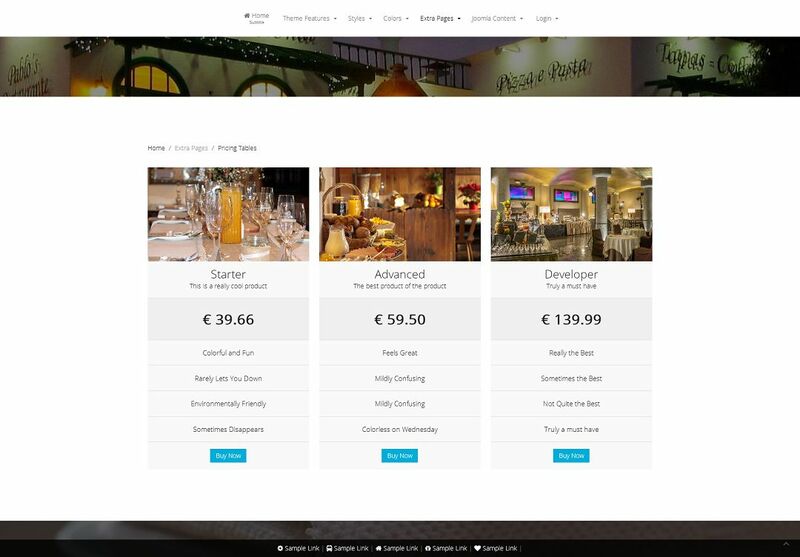 On the homepage we placed all the important information like menu, gallery, opening hours and restaurant location on the map.